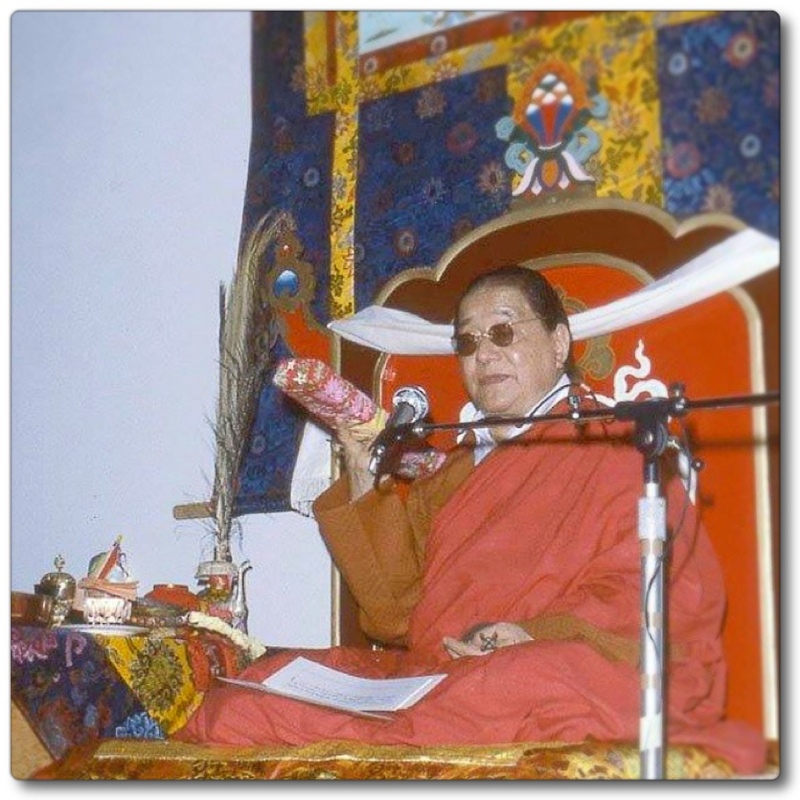 The common practices are the four thoughts that turn the mind away from samsara. The uncommon practices are taking refuge, generating bodhicitta, purifying obscurations, and gathering the accumulations of merit and wisdom. Exert yourself according to each of their commentaries until experiences arise. Especially, embrace guru yoga as the vital essence of practice, and practice diligently. If you do not, your meditation will grow slowly, and even if it grows a little, obstacles will arise and genuine realization will not manifest in your mindstream. Therefore, forcefully pray with uncontrived devotion. After some time the realization of wisdom mind will be transmitted to your mindstream, and an extraordinary realization that cannot be expressed by words will definitely arise from within yourself.